Travelling to Austria for a leisure trip is on many people’s bucket list. And why not? It is a beautiful country with a lot of things to see and activities to engage in. 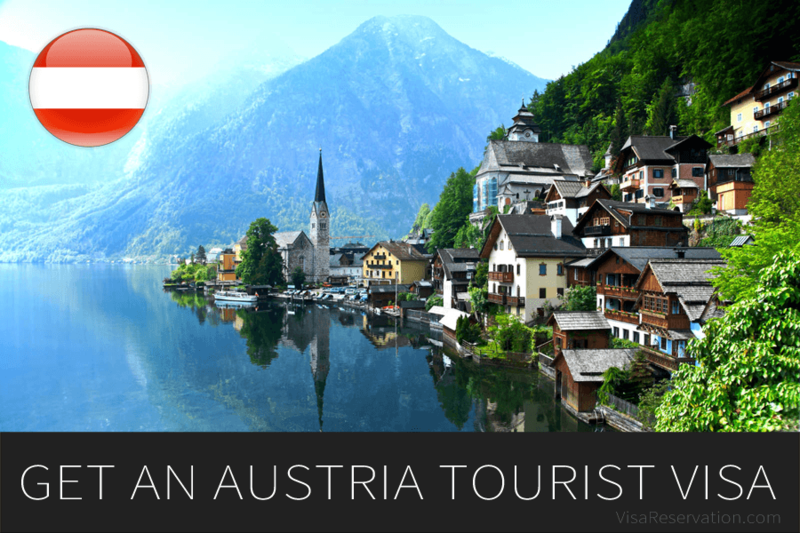 However, for most travelers, securing the Austria tourist visa becomes a major challenge. If you are not a national of any of the EU countries, UK, USA, Singapore and the Vatican City, it is mandatory to apply for a Austria tourist visa for you to gain entry into the country. But there’s nothing to be worried about! In this article, we will guide you and help you understand how you can get an Austria tourist visa easily. The uniform Schengen visa that gives permission for entry and barrier-free travel through 26 European countries is also valid for Austria. This is typically a short term visa that allows you to stay in the Schengen region for upto 90 days at a stretch. The Austria tourist visa can be obtained by applying to the Austrian embassy nearest to you, provided that either an Austrian city is your port of entry into the Schengen region or you are planning to spend most of your travel time in Austria. This means that, if you are planning to spend a week in Germany and only 2 days in Austria, you cannot send in your visa application to the Austrian embassy. It is get rejected right away. Once you have decided to apply for an Austria tourist visa, the first and foremost thing that needs to be done is getting a hang of all the documents you need to submit and obtaining them on time. Always remember that if any one of the documents is not correct or is missing, your visa approval chances go down severely. The next section will help you make a list of the documents you need to submit. 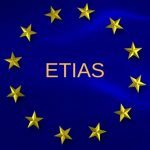 Completed application form – You must make sure that you are filling out the correct application form for Austria tourist visa and all questions are accurately answered. Your application will not be accepted if you don’t answer all questions on the form. Valid passport – Your passport must be valid for at least 3 months after the expiry of the visa you have requested for. All these documents must be submitted in original to qualify for the Austria tourist visa. 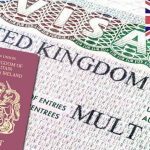 You must also ensure that you allow enough time for visa processing – at least 2-3 weeks depending on your nationality. The above list of documents that are to be submitted for Austria tourist visa application seems fairly straightforward. However, most travellers find it difficult to understand how to go about the flight and hotel reservations. 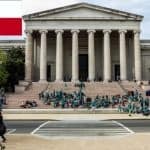 Even though it may seem really easy, you need to put a little bit of thought and planning in order to get proper reservations to show the embassy. As easy as it may seem, if you think carefully, you will realise that the Austrian embassy’s requirement that you book flight tickets, hotel accommodation and travel insurance in order to be eligible for the visa seems fair. This is one way to ensure that you are a genuine traveller visiting Austria only for tourism purposes. The main purpose of hotel and flight reservations is to confirm your travel dates and overall itinerary and match it with what you have claimed in your application form. Having said that, it is quite a gamble at your end to pre-purchase flight tickets and pre-book hotel accommodation because you don’t even know for sure if your visa will get approved and on time for you to travel with the tickets you have bought. There have been several cases where Austria tourist visa applicants went ahead and bought flight tickets and paid for accommodation, but didn’t even get their visa on time. This is an absolutely disappointing situation to be in! To help you through this process, at Visa Reservation, we provide flight reservation for visa and hotel reservation for visa application that helps you minimize the risk associated with visa applications. What this means is that our team will create authentic flight and hotel reservations for you and your family, which you need not pay for upfront. These reservations come with a unique booking ID which can be used by the embassy to verify your reservation. This is extremely useful for travellers because once your visa gets approved, you can just let us know and we will confirm the flights and accommodation for your chosen dates. In at all your visa doesn’t get approved, these reservations can be easily cancelled or postponed, as opposed to pre-purchased flight tickets and hotel rooms. Therefore, you only pay for your flights and hotel once your visa is approved and your travel plans are confirmed. If you have been thinking of applying for the Austria tourist visa for your upcoming holidays, we have you covered! No need to stress about the formalities and paperwork involved. Get in touch with our team and find a personalized travel package that suits your needs. You have the option to opt for a package with only one of the 3 components – flight reservation, hotel reservation or travel insurance. Alternatively, you can also go for a package with a combination of these 3 items. With our easy-to-use systems in place, your Austria tourist visa application will not seem intimidating any more!